On this very special tour, Duke Special will be performing songs and music based on the poetry of the influential and renowned Belfast writer Michael Longley, described by Seamus Heaney as ‘a keeper of the artistic estate, a custodian of griefs and wonders’. Longley’s poems are full of gentleness, honesty, mischief and love and are peppered with a cast of artists, animals, flowers, friends and long forgotten soldiers. 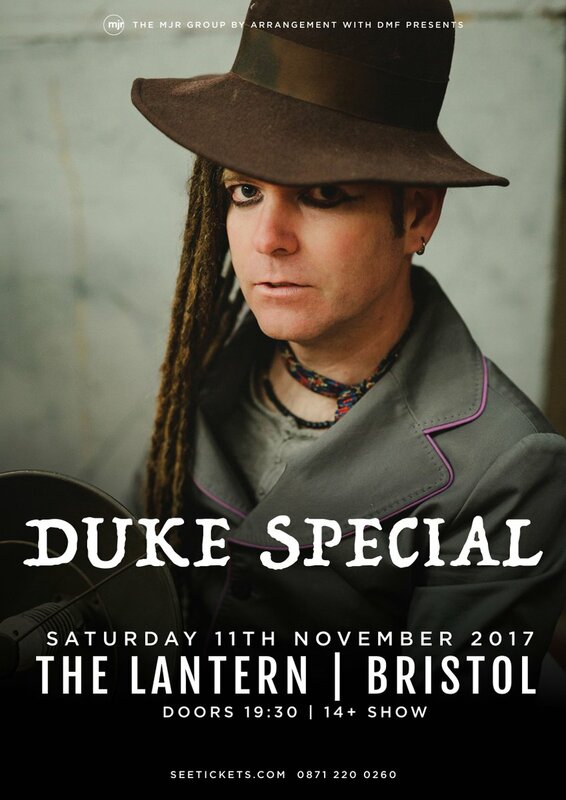 As ever, Duke Special is mining a new seam of inspiration, hunting for treasures and what it means to be a human being. 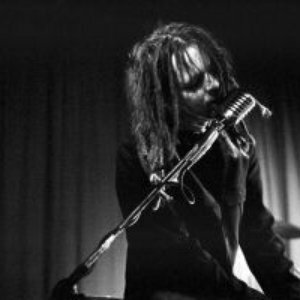 Duke Special (aka Peter Wilson) is a singer, songwriter and pianist from Belfast. Known and loved for his theatrical live performances and sweetly melancholy sound, he was nominated for three Meteor awards in 2007, winning Best Irish Male in 2008. He has has maintained a fiercely independent attitude towards his music-making since his first album ‘Adventures in Gramophone’ (2005), successfully funding two of his many releases through crowdfunding. As well as releasing distinctive material under his own name, he has produced music for a production of Bertolt Brecht’s ‘Mother Courage and Her Children’, and has been involved in various crossover projects, including a collection of songs based on the photographs of Alfred Stieglitz, Edward Steichen and Paul Strand at the Metropolitan Museum of Art in New York in 2011.